Item No. 545.59.298 FRONT BRACKET ST SILVER 90 DEG. 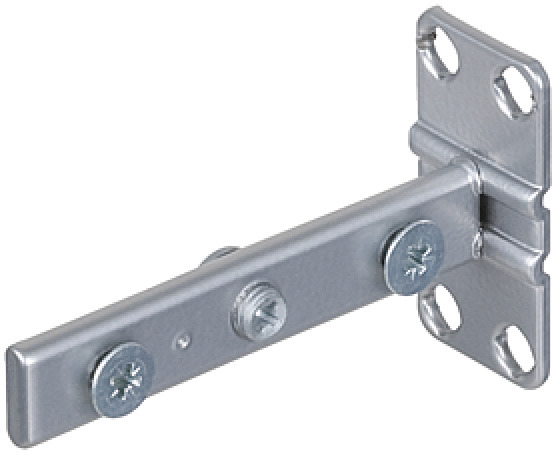 Please order 2 front brackets for each pull-out frame.